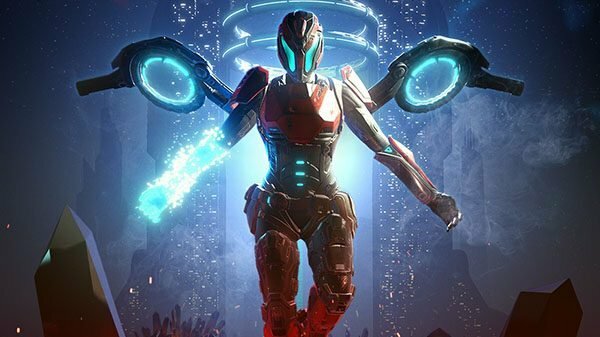 PS4 exclusive Matterfall gets a stealth release announcement. Today, developer Housemarque — the team behind Super Stardust, Alienation, and more — announced that alongside its other game Nex Machina, which launches on June 20th for PS4 and PC, Matterfall will hit this summer: launching exclusively on PS4 on August 15th. As a hero-for-hire, survive high-intensity side-scrolling war zones in vertical cities overrun by mysterious ?smart matter?. Weaponize alien tech to destroy enemies infected by deadly Red Matter ? and control Blue Matter to manipulate the world and forge the path forward. 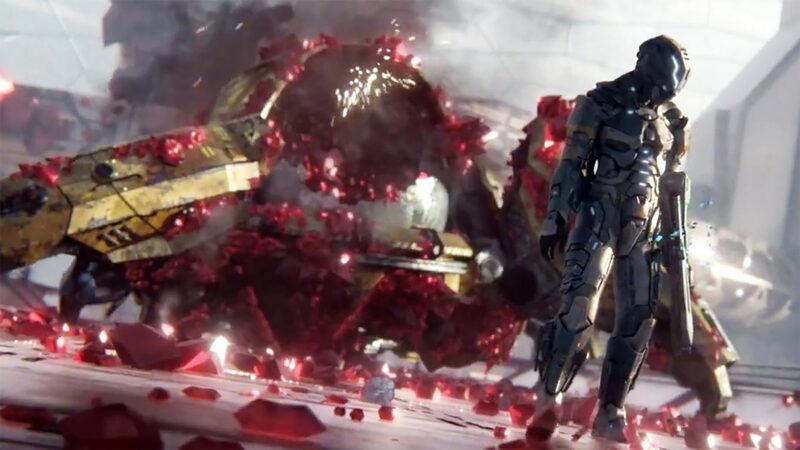 Housemarque has given a year-end address to fans and in the process announced that another new game other than Stormdivers is currently in production at the studio.